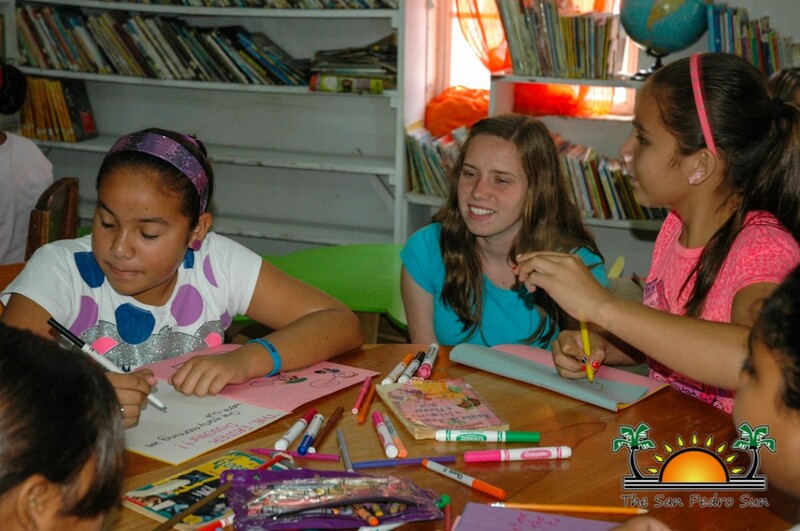 30 students from Ambergris Caye participated in an Easter Camp hosted by the San Pedro Town Library. 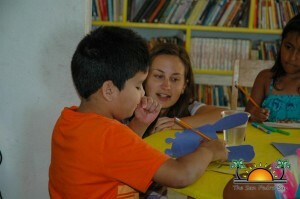 The camp ran from March 30th to April 1st with two groups of students. 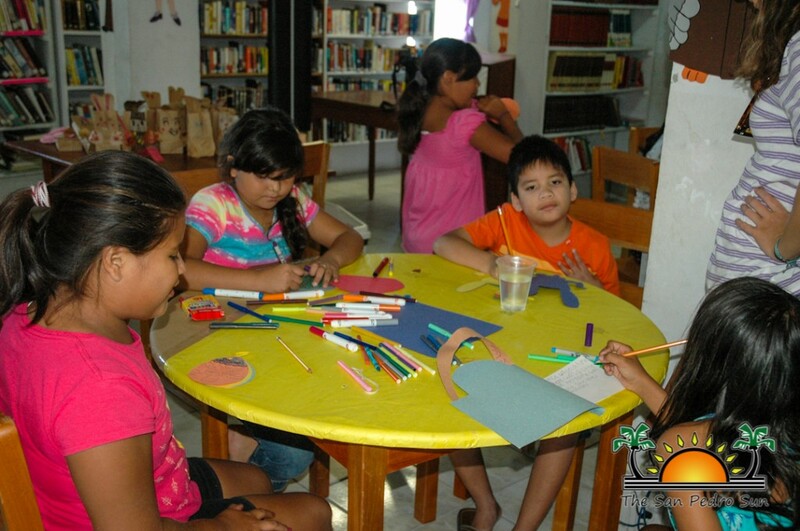 The Easter Camp saw the participants involved in various activities with the help of teacher students from the University of North Carolina, USA. 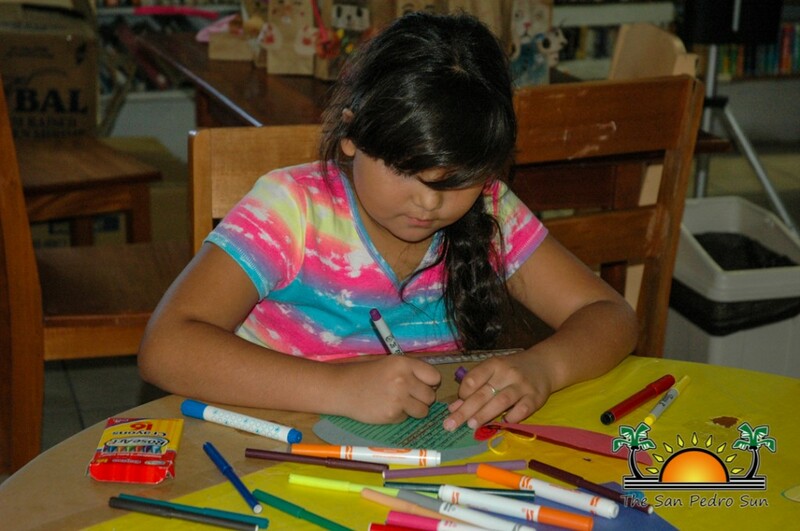 According to Librarian Brianne Leiva, the Easter program targeted two groups of students, mainly ages five to eight years and ages nine to 13years. The younger students attended camp during the morning from 9AM to 12 midday, while the older children attended from 2PM to 4PM. 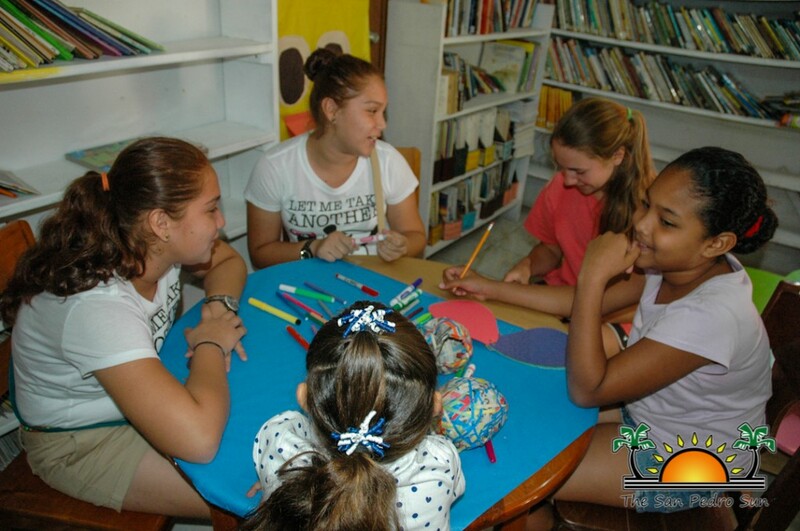 Leiva said that during the camp, the students did reading, story-telling, fun sports and arts and craft. 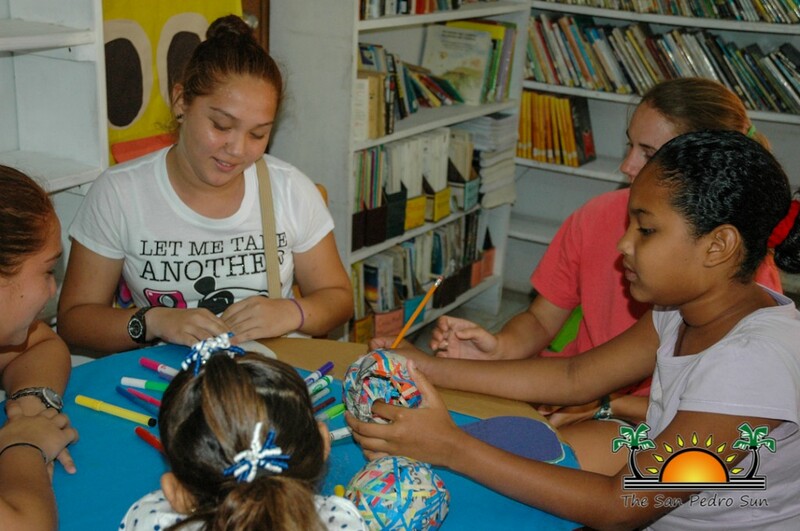 Camp participants had the support of the visiting teacher students and Leiva indicated that they took turns in leading the various events, such as story writing and art and craft projects. After being advertised, the camp attracted 30 students who signed up in advance. The camp ended on April 1st with an egg hunt for small children and a scavenger hunt for the bigger children. 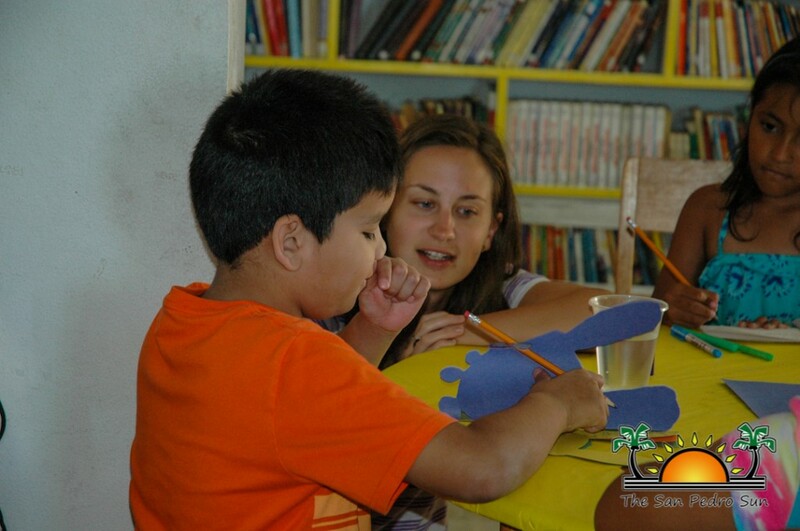 The camp was possible through generous donations and fundraising efforts that were held prior to the Easter Camp.